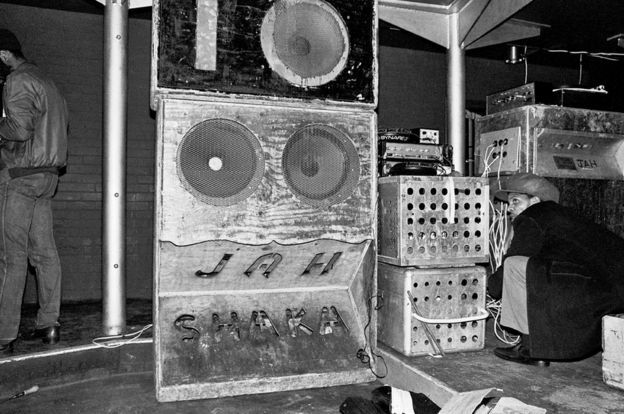 From Kingston to Camden: Britain’s long lasting affinity for Sound system culture. Since the birth of subcultures, music has played as much of a role in defining them as the clothes and views people have chosen have. Musical influence was diverse and widespread, sounds from Jamaica and the Caribbean fuelled the all night ska and reggae dances of the 1980’s whilst British bands such as The Beatles opened up the hearts and minds of the tie dye, trippy happy hippies of the 1960’s. Before sound systems or even electricity had been invented, music has been utilised to bring people together, to celebrate and to convey messages. Before subcultures even existed, music played a key role in society and was enjoyed by both the rich and poor.